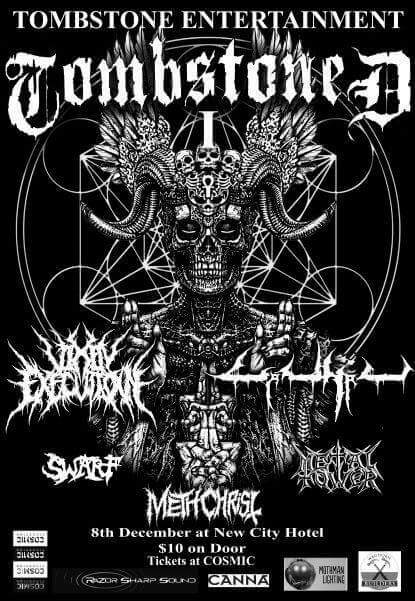 The very first of Death Metal Fest.. TOMBSTONED 1. 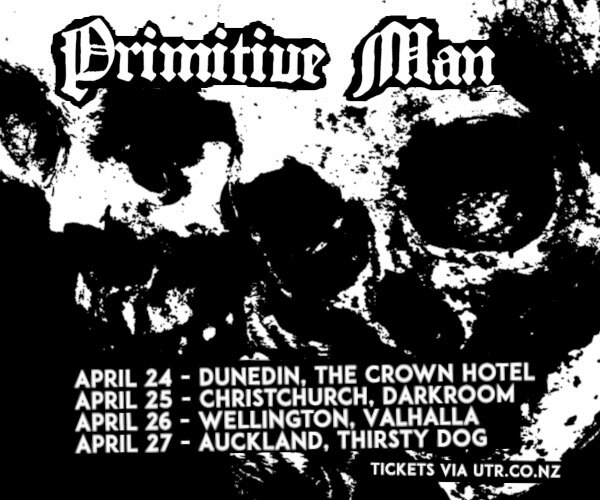 Featuring some of the best Death Metal acts NZ has to offer! 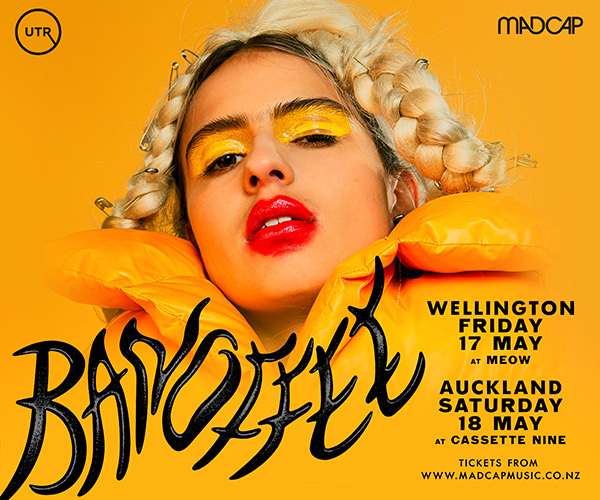 8th September, New City Hotel, $10 on Door, Starts at 8pm. Sponsored by: CANNA and Waghorn Builders. Mothman Lighting and Razorsharp Sound.